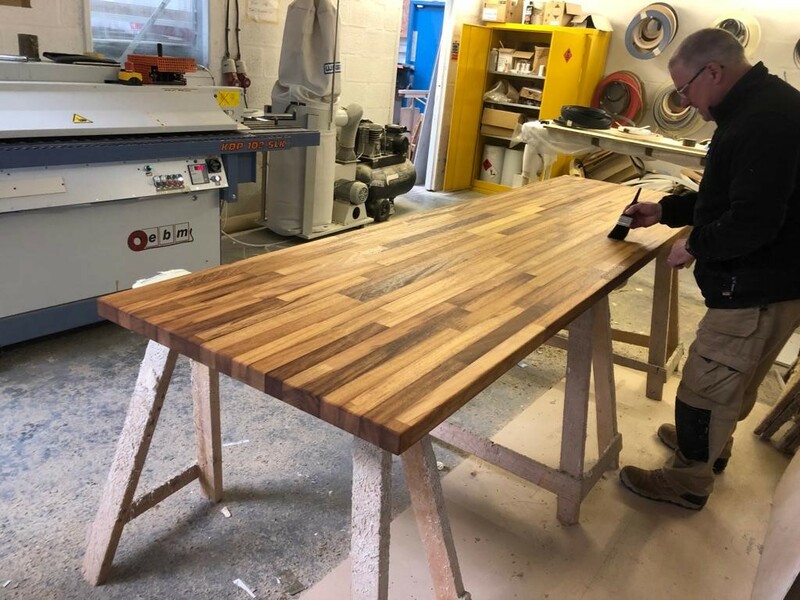 WT Laminates, Kitchen Worktops, Solid Surface Worktops including CORIAN and Bathroom Worktops Edgebanding CNC & Laminating services Newport, Gwent, South Wales. 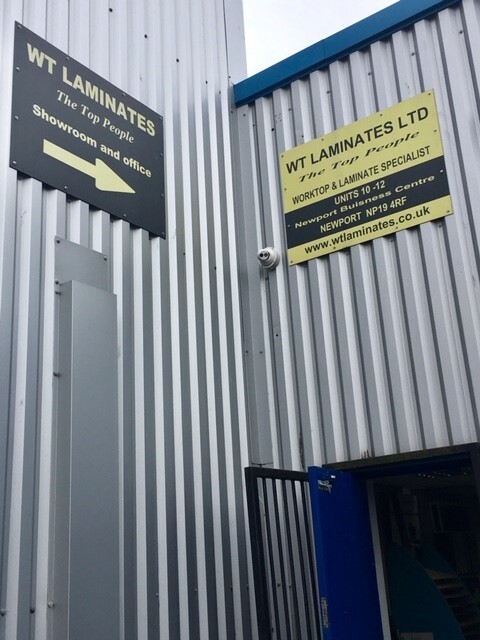 We were established in 1974 and originally based in Courtybella Terrace in Pill Newport. 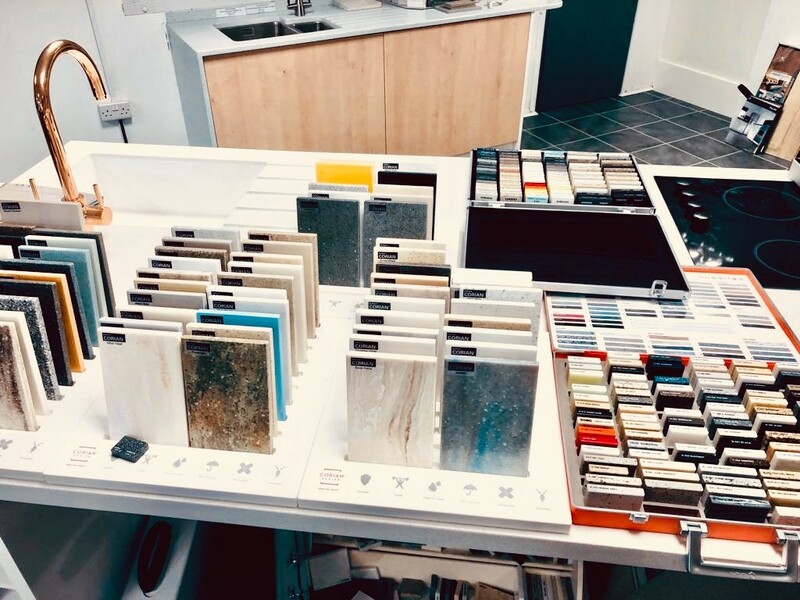 For the past forty five years we have specialised in supplying high quality laminate worktops and laminate sheet materials. 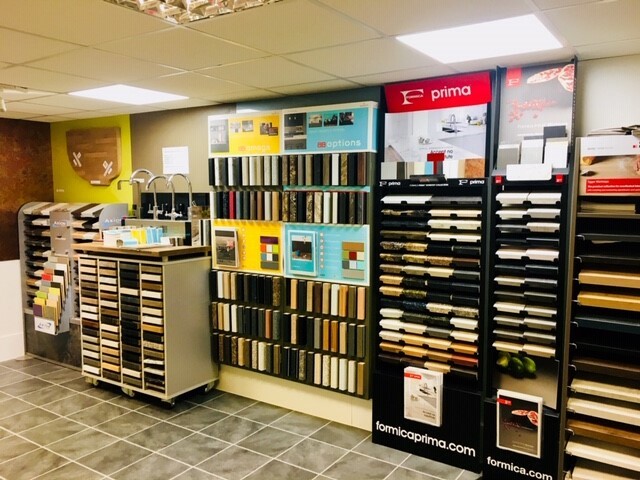 WT Laminates has the biggest range of worktops in the region, some are in stock and most can be ordered for the next working day.